Our walking holiday in Bermuda has been researched in depth, with everything taken care of for you, so that you can just turn up and walk. 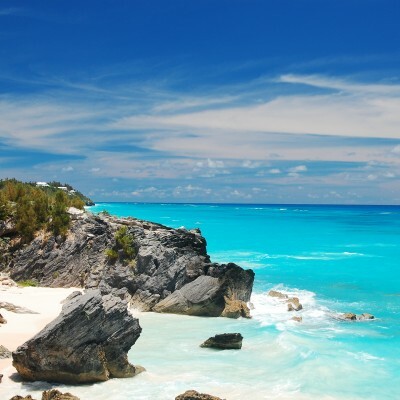 You can go off-the-beaten-track to discover the true culture and atmosphere of Bermuda. Click on the appropriate 'View Holiday' button for further details, take a look at our activities section for further information about how our walking holidays work, or see our Bermuda page for further information about our holidays in Bermuda.